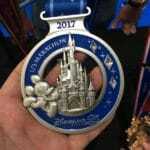 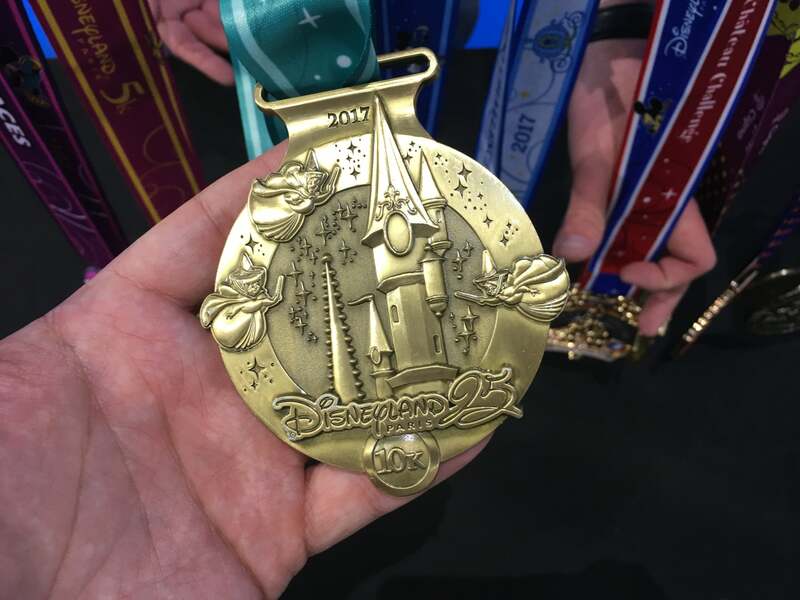 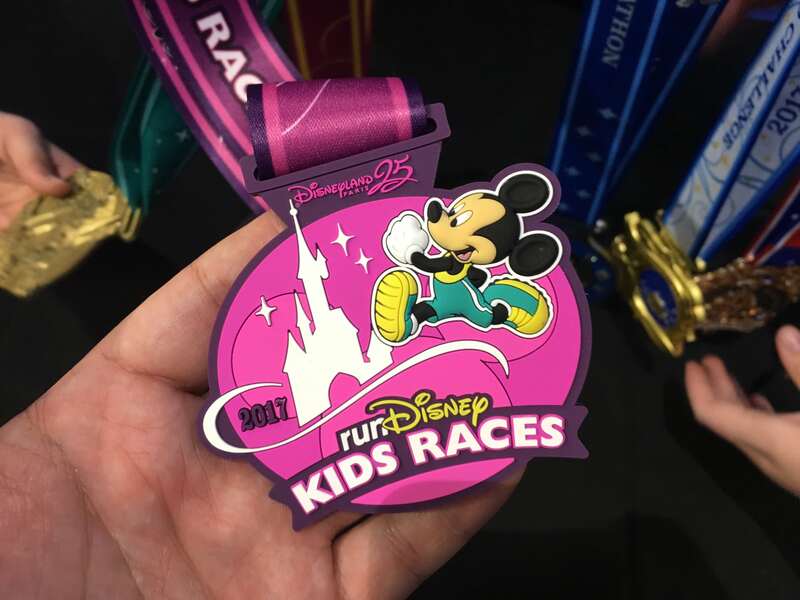 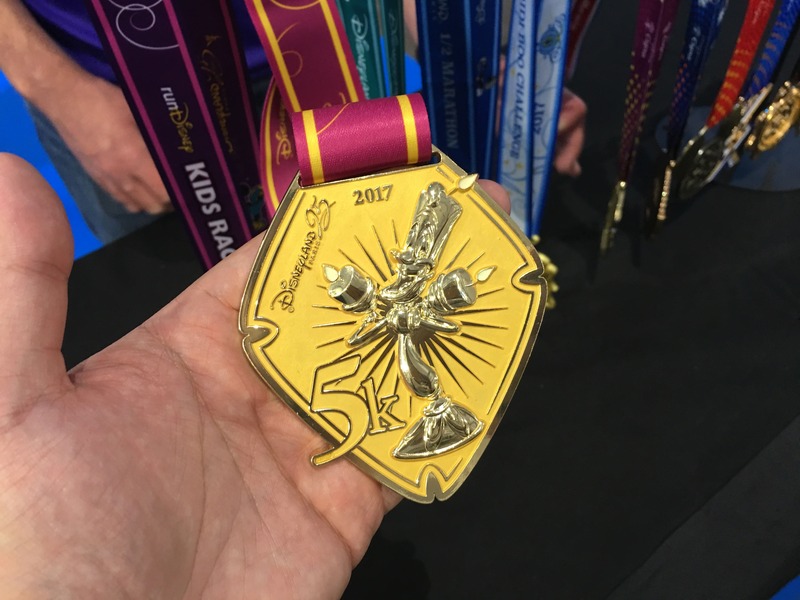 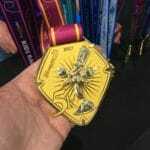 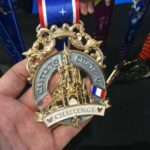 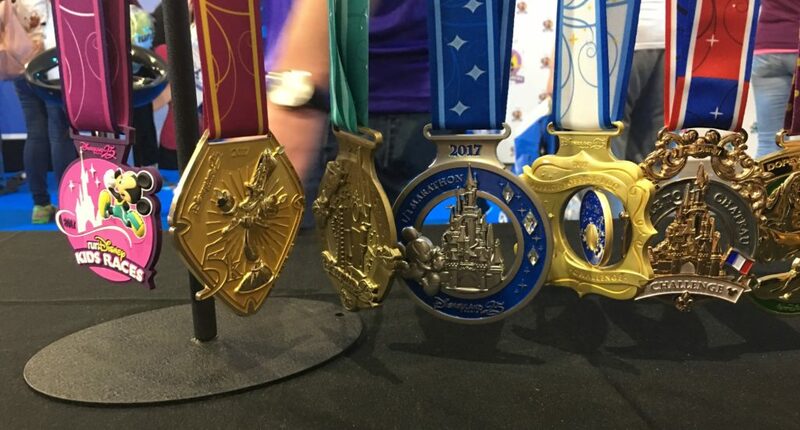 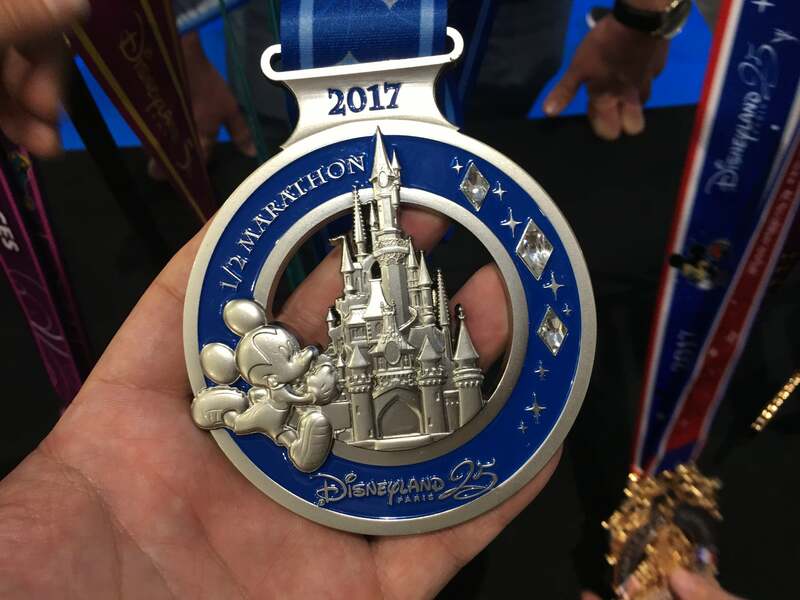 Now that we were able to visit the runDisney 2017 Expo, we also got a closer look at the medals participants who finish will earn. 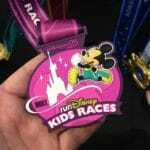 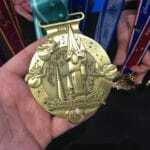 Can’t wait to bring home the 5k and 10k medals. 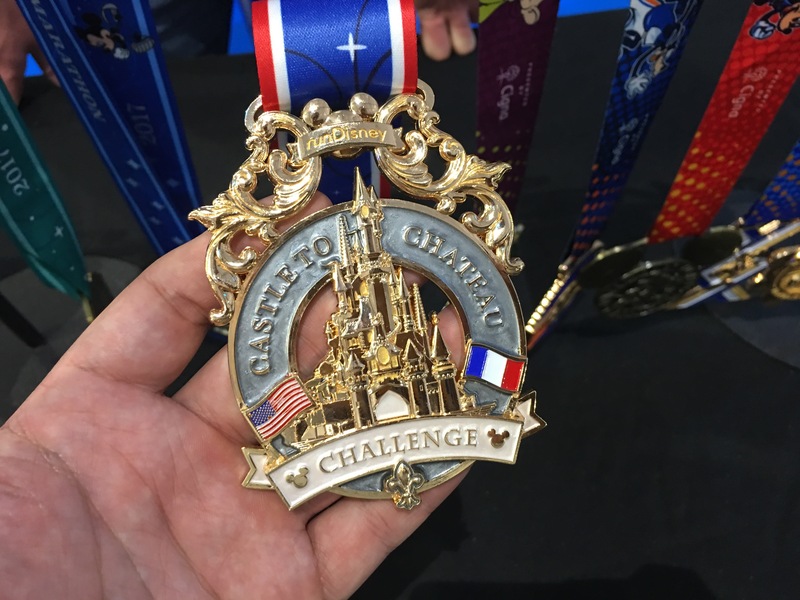 The challenge medals also look amazing.